Say hello. I'd love to hear from you! 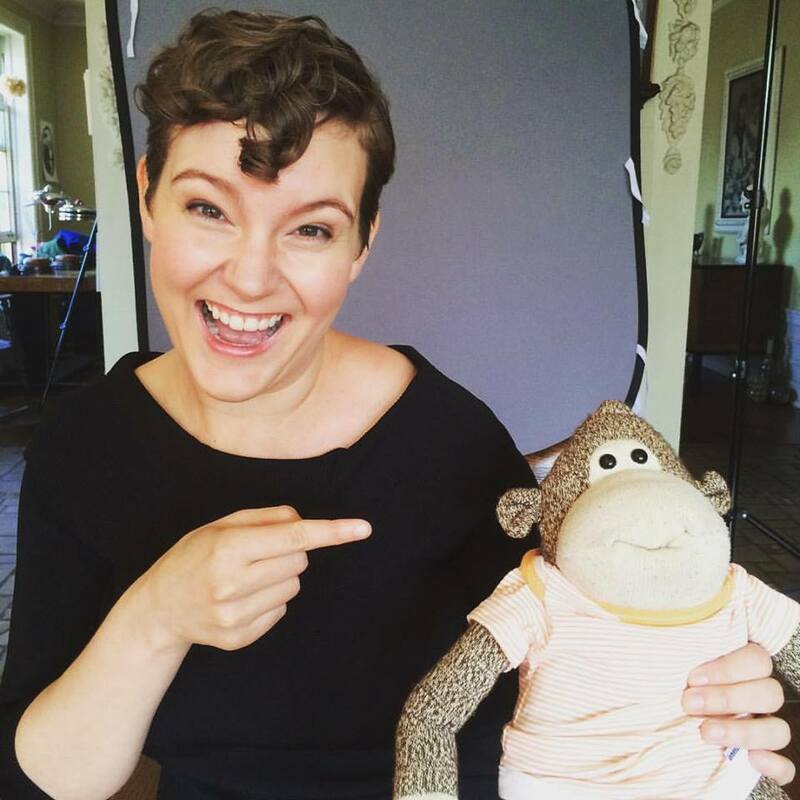 Me with Dudley the Gorilla, behind the scenes at my book jacket photo shoot with the amazing Mr. King Photography. Find me on social media or use the form below to send me an email. Thanks! For press materials, review copies, or to schedule an event, please contact my publicist, Will Scarlett, at wscarlett@wwnorton.com. For rights inquiries, please contact my agent, Marcy Posner, at marcy@foliolit.com.